Promotional spots that are specifically or mostly for a local Connecticut television station. 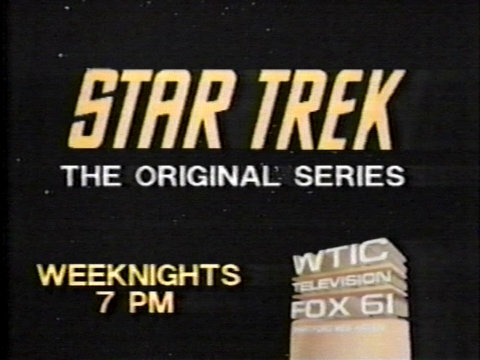 Promotional spot for Star Trek on WTIC-TV, from February 1991. 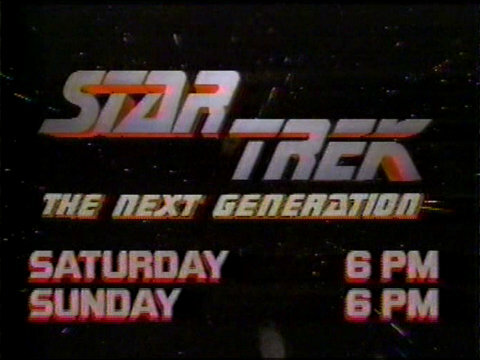 A 1988 promotional spot for the Star Trek franchise on WTIC-TV.